Spring Training Bonspiel, March 15 – 17, 2019. The cost is $100 per individual with three games guaranteed. The Spring Training Bonspiel is an open bonspiel for all to enjoy. 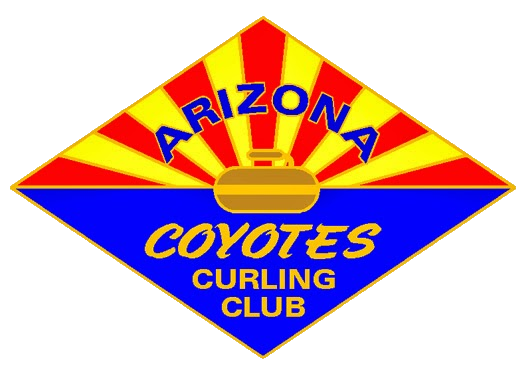 So come on out for a little curling and Spring Training Baseball in the desert in beautiful Tempe, Arizona at the Curling Club.